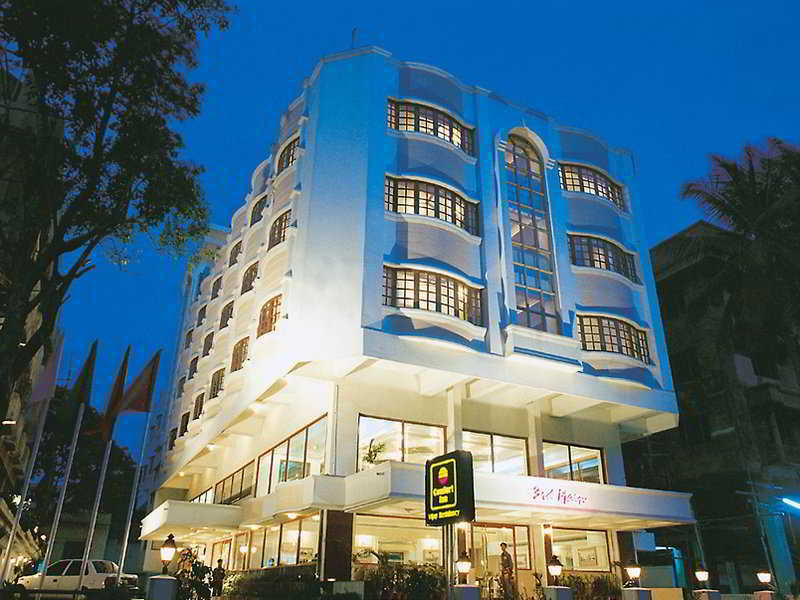 This hotel is located in the heart of Bangalore's business district, in close proximity to the railway station (1 km) and bus terminal. It is just minutes from Bangalore University, Lalbagh Botanical Gardens, Cubbon Park, Ulsoor Lake and the majestic Vidhan Soudha, one of the most impressive buildings in India. 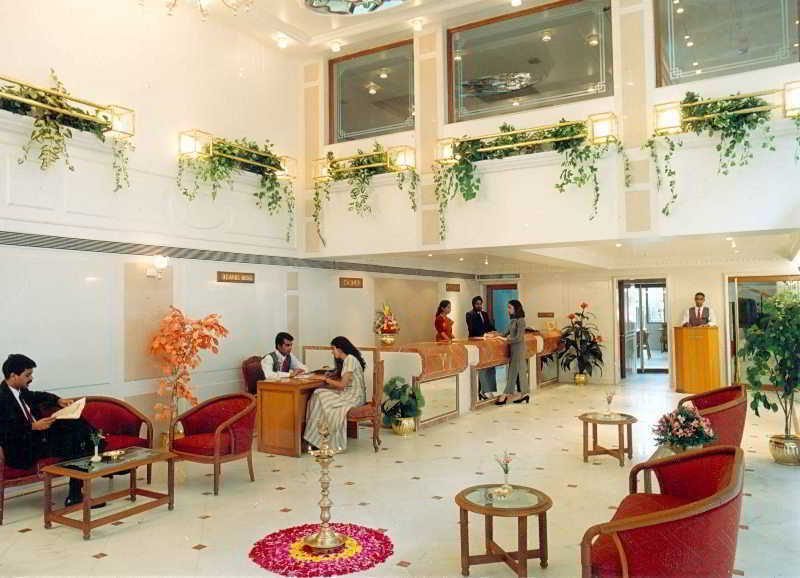 Hindustan International Airport is 12 km from the hotel. 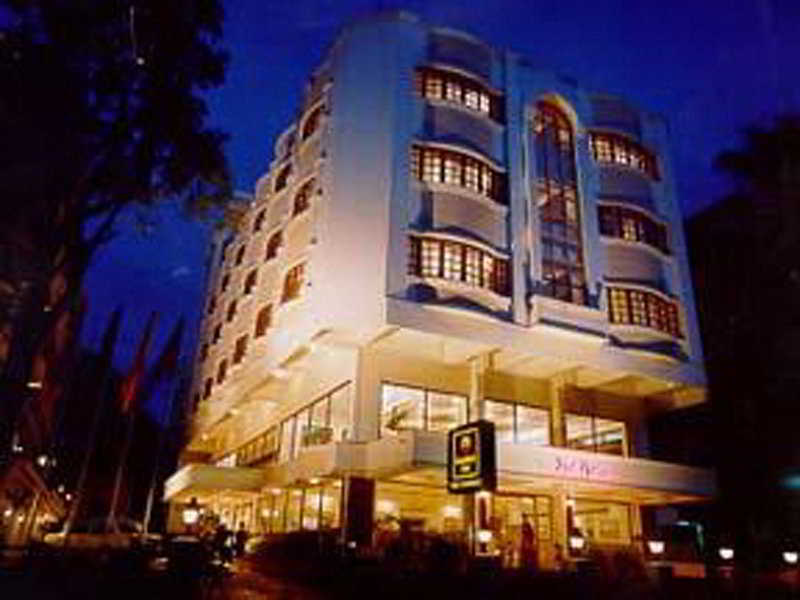 The 60-room hotel is fully air-conditioned and features a lobby with 24-hour reception and check-out service, as well as a hotel safe. 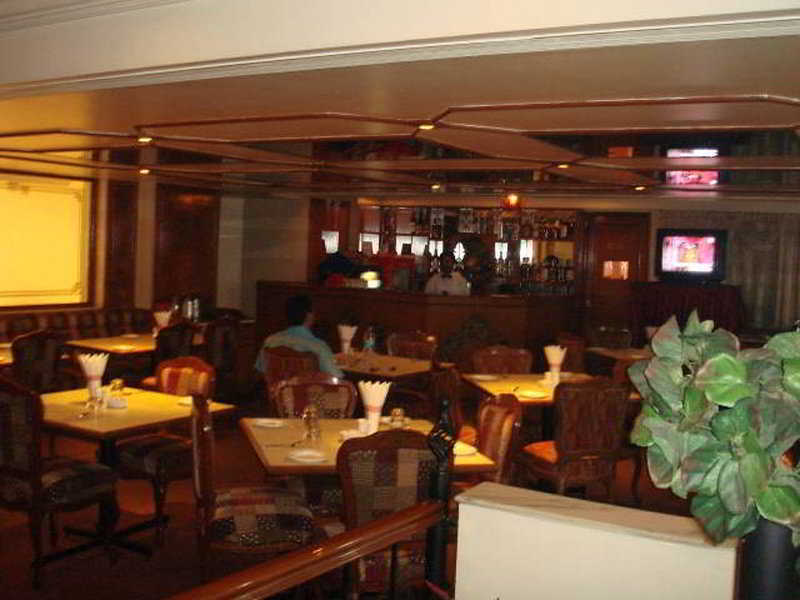 There is an on-site bar and restaurant and conference facilities are also available. 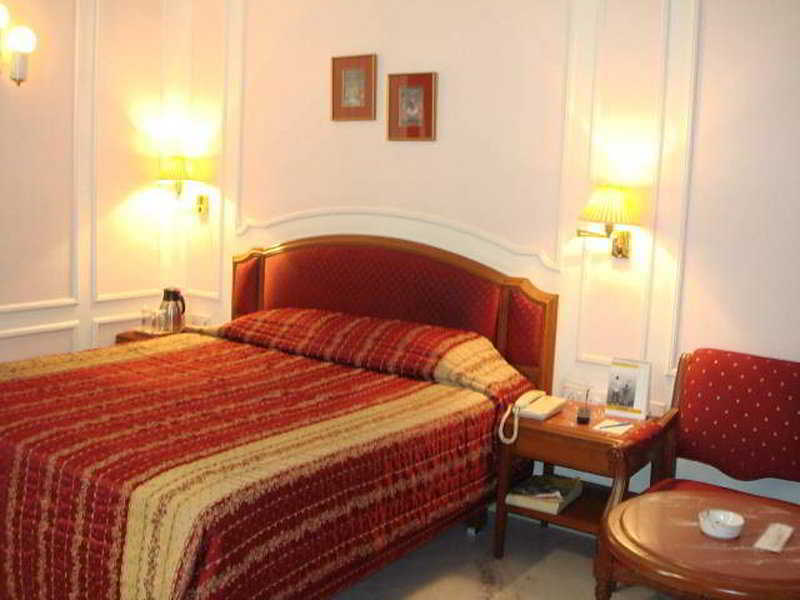 Room and laundry services are provided (the latter incurs a fee). The en suite guest rooms are air-conditioned and feature satellite/cable TV, Internet access, tea and coffee making facilities and an in-room safe. The hotel has an indoor and outdoor swimming pool for guests to use. The hotel offers a bed and breakfast package. You travel. WISE donates! Booking Comfort Inn Vijay Residency at the best price includes a donation to your favorite charity, at no extra cost! We brought 18+ million euros to local communities providing social services to 150.000+ people from vulnerable groups. We support #GlobalGoals.